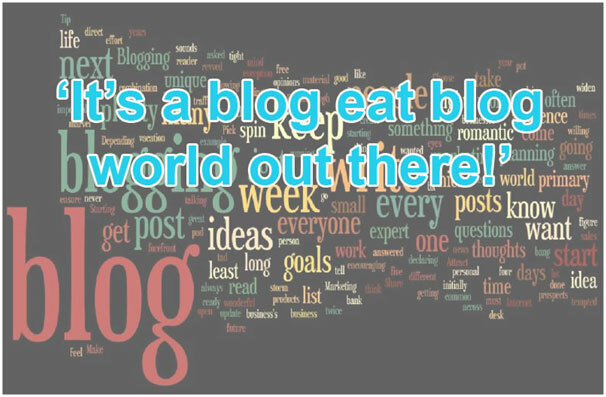 It’s a blog eat blog world out there! Do you need to blog for success? Before we even get started here, I hope you all actually have a blog page?! Now a blog is not just a useless exercise geared towards stealing some precious business time from your day. Done properly and added to your company’s digital marketing strategy you can motivate your customers directly to you on a regular basis. Why aren’t you making the most of blog writing? There are some simple considerations you should be making to optimize your blogs. What Does Your Blog Page Say? How often is your audience landing on your web page and actually reading your blog? So many blogs lie buried on the internet and there is no obvious way of accessing them other than clicking direct to your website. Let’s start firstly with your blog page on your website. Does it appeal to your users first and foremost? Is your brand or personality stamped all over this? Can your audience subscribe to your blog? Where are you sharing your blog? When your audience subscribe to your blog it will make is easier for you to establish a loyal following. Sometimes we read someone’s blog and can never find them again because we have forgotten the company name and when using Google search terms nothing comes up. The content was engaging, but it was the topic not the company name they remembered, they never searched you with your url, it was a random Google search that had them land on you. Some people choose to subscribe to blogs so they don’t miss what you have to say. When you are here you are blogging for your audience and captivated them. You are delivering exactly what they are looking for. A popular feed subscription is RSS Feed. When you use the RSS feed add compelling snippets, little descriptions that makes your audience want to click to read more. *More important than your shares are your reader’s shares, so make sure you have share buttons on your blog page. If they don’t have a feed maybe they’d rather sign up to your newsletter and you can filter your blog via your monthly updates or simply email them, add them to you email database. A fantastic email campaigning provider is Mailchimp. Why aren’t you making the most of blog writing? Blog in a standard font and in a standard size, something like Ariel, Tahoma or Verdana, your audience might not have your creative style font you have installed and it will resort to its default – Times New Roman. This is not the best choice for reading online (that said high resolution screen these days actually can cope with this serif font more easily now). The standard size can be altered more easily with today’s technology, but around 16 pixels is a good gauge. How long will someone spend reading your blog? Writing your blogs shouldn’t fill you with despair. You absolutely do not need to use a high level of writing skill. You are pitching the readability to a wide audience and research has shown the level you aim for should be low. This isn’t literature and you are looking at the highest majority being able to read at the level of an average 11 year old. We are talking a whopping 90-100% here. How many words should your blog have? People want a quick read and this has nothing to do with the length of your blog. Remember the more words the more likely the search engines will pick it up. Well, that and the quality of the content. How can you really convey a message in a few hundred words? Most people would aim for 300-500 words. Those days are gone your readers are looking for more valuable content and not just the same old regurgitated information that they can access all over the web or on the site of your competition. So yes, size matters! An average word count of 750+ is a good indicator. The quick read is the ease of content, the fluency of the writing and if you can nail this along with conveying the right message to your target audience you are on to a winner. You know your audience, right? Well you should because by now you should be measuring the analytics on your social channels and collecting the relationships with those who are engaging. 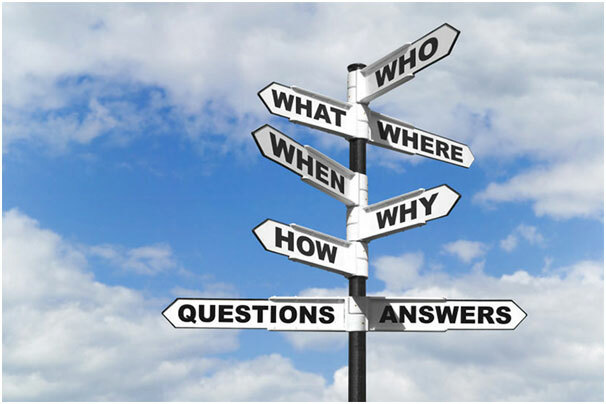 The what, when, where, how and why? With the writing level sorted we know that should be straightforward to achieve, you need to consider some important points that will optimise your blog. It’s not enough to write it and publish to your website. Who is going to see it buried in your website, unless someone is typing in your website url? With the nature of online users it’s become evident that fewer people will actually enter a url, they are far more likely to make a search that addresses a question they have. The what, when where, how and why? There are a lot of tips on how to make your blog successful and drive traffic back to you. Ultimately you want your blogs to rank to the top positions on the likes of Google.